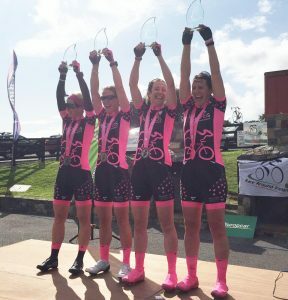 Are you looking for a unique way to cycle NON-STOP for 2,150 km (with 22,000m of climbing) around the whole of the island of Ireland? Do you want to do this Solo? Do you want to do it as part of a team with your friends? 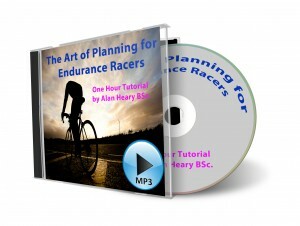 Yes ….. Then Race Around Ireland is perfect for you. 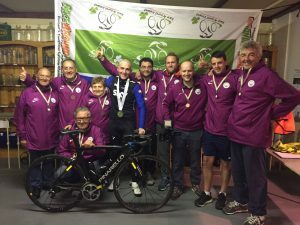 What is the Race Around Ireland? Want to know a little bit more, then read on. 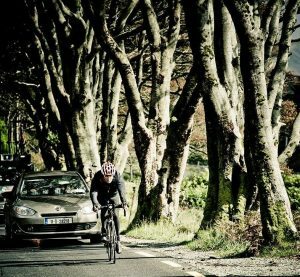 The Race Around Ireland is a non-stop cycling event for all level of cyclists, male or female, solo or team. People have been coming from all over the world every year for the last 9 years to take part in what has been listed as one of the “World’s Toughest Endurance Events “. Some people come back every year, others start as crew, then cycle as part of a team and the toughest of them go on to do it Solo. The 10th edition of Race Around Ireland will start on Sunday 26th August 2018. Teams start at 2pm and Solos start at 4pm. It really is non-stop. Solo riders will spend up to 22 hours on their bikes, while the teams rotate as part of a relay, for 24 hours a day. It is run exactly the same as RAI, the route is the same till Galway, where the Ultras then turn and head straight back to Moynalty. 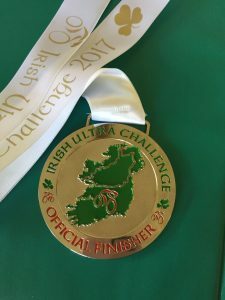 Who can enter the Race Around Ireland and the Irish Ultra Challenge? Both events are open to solo racers, open bike solo racers, tandems, 2-person, 4-person teams and 8-person teams. While the solo category is aimed at serious athletes, the team categories are very open to cyclists of all abilities. The team categories are also ideal for corporate teams as they offer the opportunity for a unique and highly effective form of team-building as well as offering the opportunity to align the race with the CSR strategies of your organisation. The crew are a huge part, and play as big a role as the cyclist, and the event is just as rewarding for them. 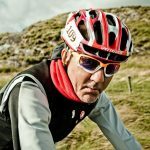 Why Take Part Whether you are a Cyclistst or Crew? Take part in a world cup event:-The Race Around Ireland is also a round of the UMCA World Cup. Culbert Wins Irish Ultra Challenge! If you have any questions about the event, email us on info@racearoundireland.com.